The Cathedral Basilica de la Inmaculada Conceptión is a large 19th century baroque style catholic church located in Mazatlan, Sinaloa, Mexico. 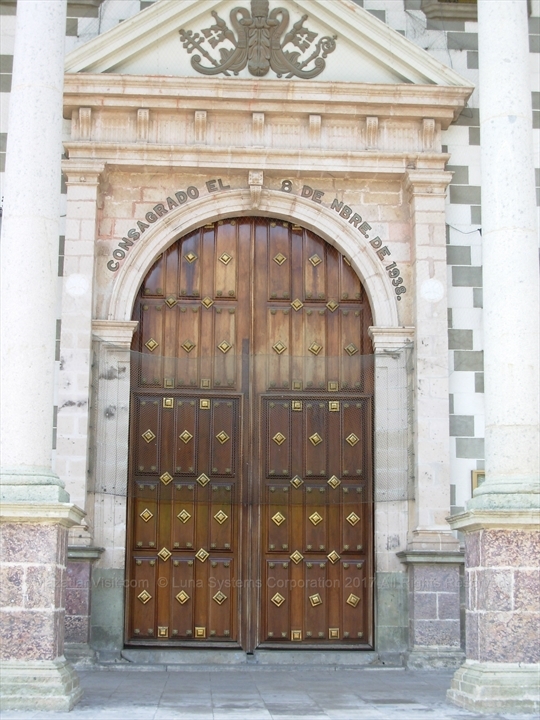 The cathedral was built from 1856 to 1899. 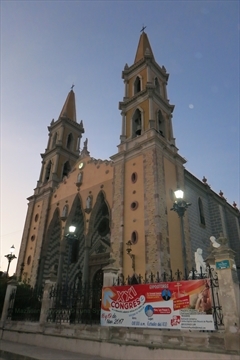 It still operates as the main church in Mazatlan. 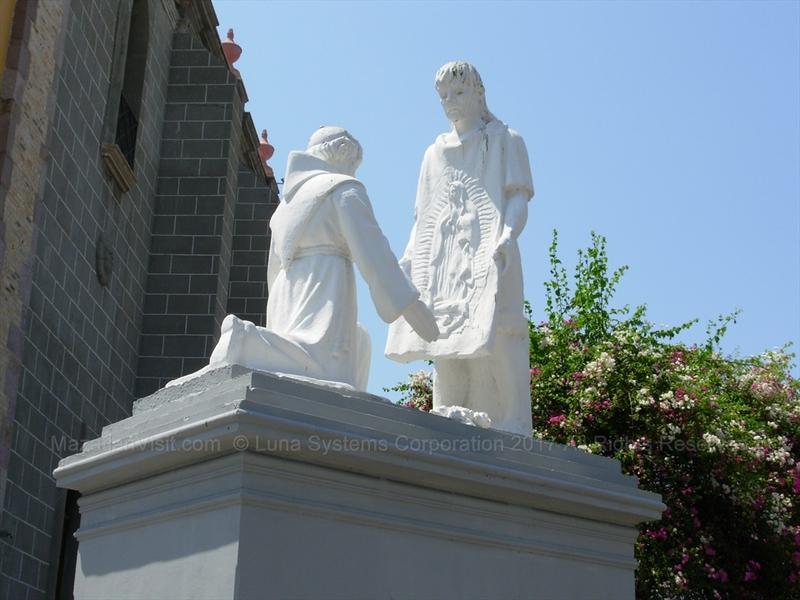 Where is the Cathedral in Mazatlán? 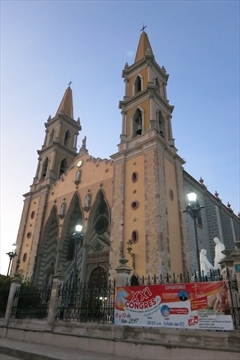 The Cathedral Basilica de la Inmaculada Conceptión in Mazatlán is located in downtown Mazatlán across from the main square(i.e. zocalo). The address is 21 de Marzo. 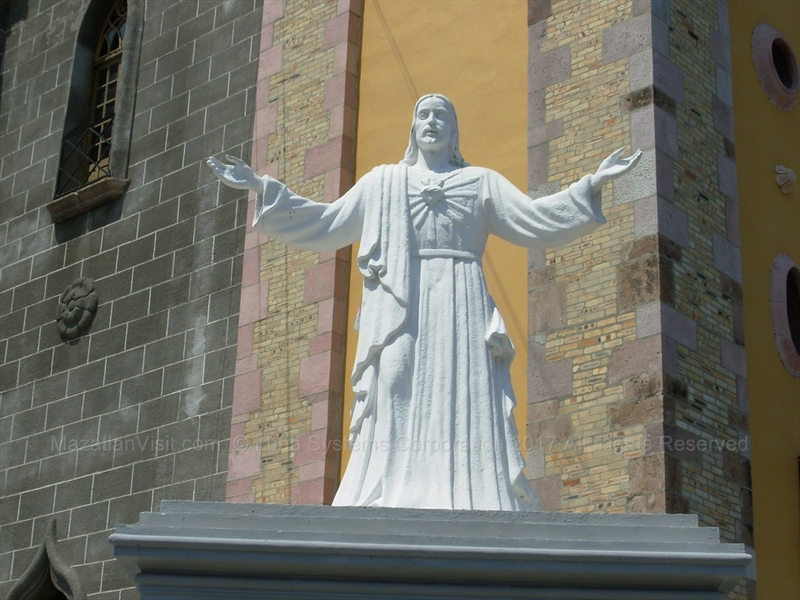 How to get to and from the Cathedral in Mazatlán? 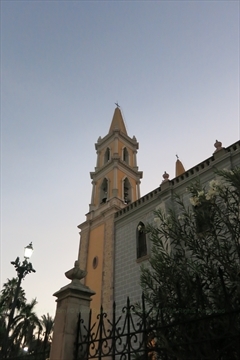 When to go to see the Cathedral in Mazatlán? The cathedral is open daily because it is a working church. If you plan to enter, please wear long pants. Shorts are discouraged. 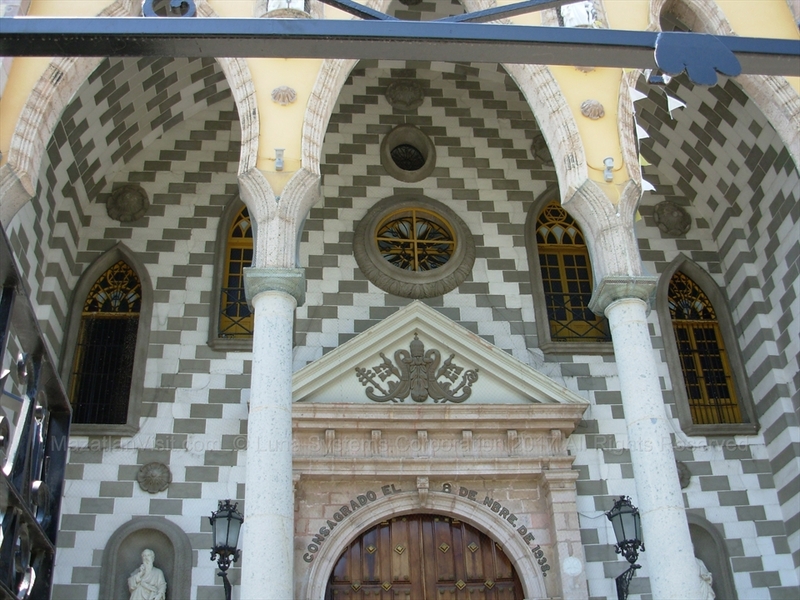 It is best to go during the day so that you can see the beautiful architecture of the church. How long to spend at the Cathedral in Mazatlán? Your visit to the cathedral can from 5 minutes to hours depending on your interest and if you attend a church service. At a minimum, we recommend that you walk around the church to look at the architecture and the statues, and take a peek inside the cathedral.